Are you using a Meizu smartphone or tablet? If yes, are you looking for a way to connect your device with the computer? If yes is your answer again, you are on the right page. 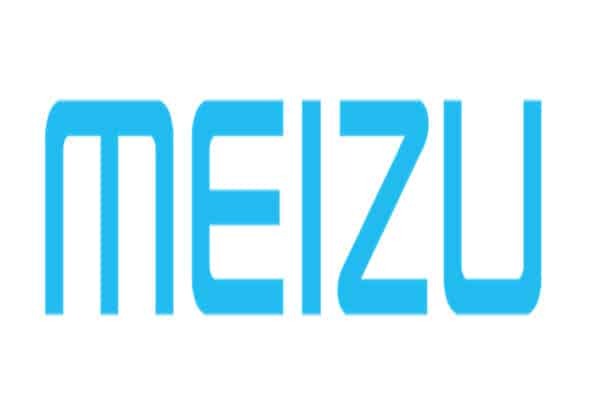 Download Meizu USB drivers from here (based on your model number), install it in your computer and connect your Meizu device with PC or Laptop successfully. Since Meizu doesn’t offer PC suite software, downloading and installing the USB driver in your computer is the only way to connect your Meizu smartphone or tablet with your PC or Laptop computer. 1) Meizu Mobile officially provides all the USB drivers given here. So, if you encounter any issues while using these drivers, contact their support team. 3) If you would like to get Android rooting tutorials, stock firmware upgrade tutorials, custom recovery installation tutorials, etc., for your Meizu smartphone or tablet, do let us know by dropping a comment below. 4) If you have bricked or corrupted your Meizu device, download Meizu stock ROM firmware and flash it on your device using an Android flash tool. 5) If you can’t find the USB driver for your Meizu smartphone or tablet on this page, drop a comment below. We will add it here as soon as possible. Are you having difficulty in the fastboot mode? I can’t get you clearly. Can you explain a bit? Hi, I’m trying to install drivers for my Meizu Meilan U20. But evrything i’m trying so far isn’t working. I will share a video tutorial shortly. Just click on “Download USBD driver” to get it. Hi i instal driver for meizu m3 note in my pc but it show somethink with INF and cant it show in pc, but if i on my mobile swith for example on Photo usb connect it show. Any idea how to fix it? Where I can find drivers for Y685H model ?? Using MX6 and PC (Windows 7) does not recognize the device. Kasih tau cara flash meizu m2 note . .kerusakan saat ganti kostum rom trus gak bisa nyala lagi . .hpnya connect ke pc tapi gak terbaca di flash tool ..
Hi, I will post a flashing tutorial for your device shortly. trying to reset a meizu meilan m3 (YunOs) but it ask for a password which it keeps rejecting. 3) Once Done, Finally confirm the whole operation tapping Start cleaning, That’s it. have you had such experience before? Hi, I’m looking for the driver and OS for Meizu M710H. Are you able to provide? Driver for Meizu M6 Note. How can i use this im having trouble of resetting my meizu m6 i forgot my pin tried the google account but still no how can i bypass the pin whenever i try to do a hard reset wipe data?